HubSpot for Startups has curated special offers and discounts for HubSpot for Startups Customers. Get more out of HubSpot by using these apps and offers today. Not a customer? Apply here. ClearVoice helps HubSpot users create the content they need to fuel marketing automation. 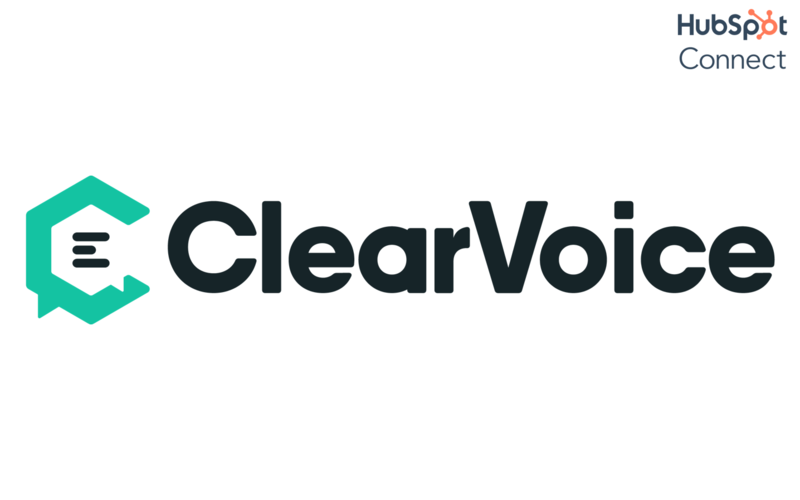 ClearVoice offers 50% off the first year, 25% off the second and beyond to early stage companies. You can focus on building your business and let us scale your content marketing. 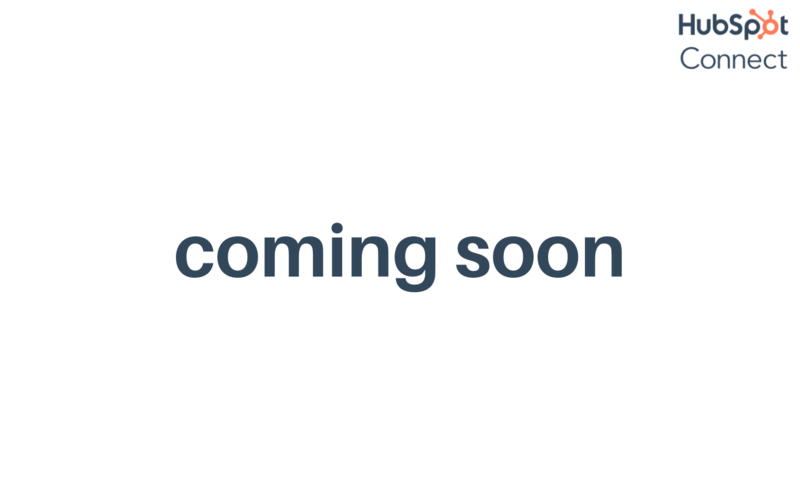 Lucky Orange Loaded with eight powerful features designed to give you incredible insight to help improve your conversion rates immediately and with no guesswork. 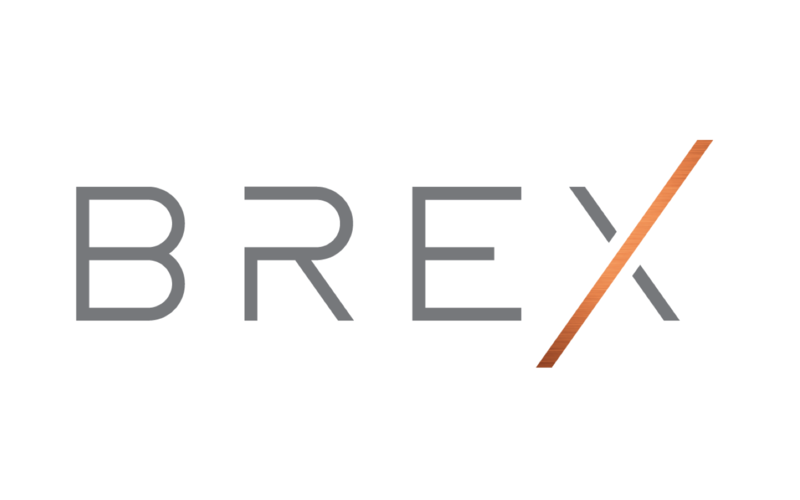 Now you can get an extended 30 day free trial, and 25% off just for being a Start Up. Online application, no personal guarantee, no security deposit required, and built for modern businesses. Powered by the Visa network. Special perks for HubSpot for Startups customers. We're making everyone a HubSpot developer, without needing to learn how to code. 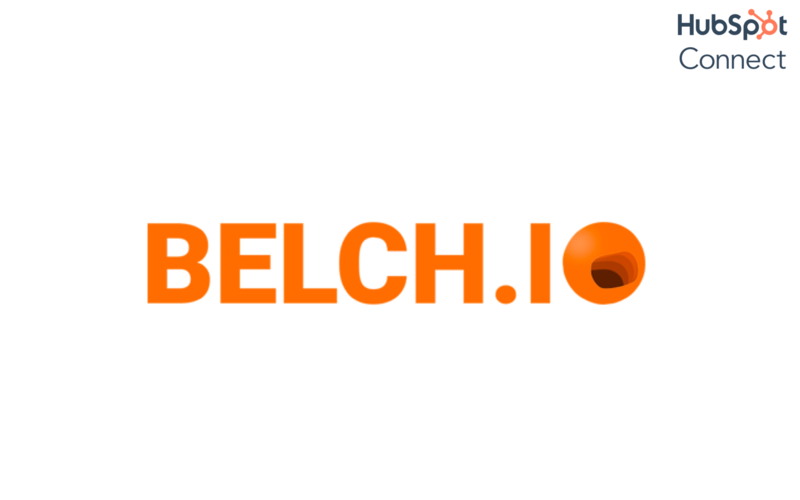 HubSpot for Startups program members can now use Belch.io to style any HubSpot form without needing a developer. Consolidate all your phone interactions in one place. Call your contacts, automatically log their calls, and get the data you need right before taking the call with Aircall for HubSpot. All of this in just a few clicks. Botkeeper was built to scale with your business from startup to Fortune 5000 company. By combining machine learning, artificial intelligence, and expert human assistance, Botkeeper can be your first bookkeeper or replace the need for an entire accounting department. Packages starting completely free, plus get some special perks as a HubSpot Approved Startup. PieSync integrates HubSpot with other apps for an automatic 2-way contacts sync, eliminating import/export! You can sync up HubSpot leads to other marketing apps that make up your stack, energize the HubSpot mobile app by giving it a true phonebook sync, and set up intelligent syncing rules to update lifecycle stages, lead statuses, custom attributes, and much more. 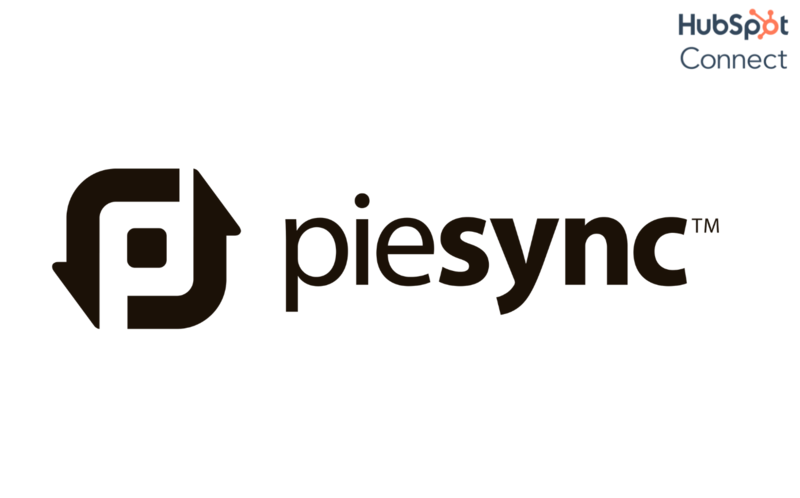 Piesync offers a startup discount of 95% on year one, and 60% on year two. Using the right product suite takes care of the logistics behind getting things done, freeing your team’s time and talent to focus on the work that matters. 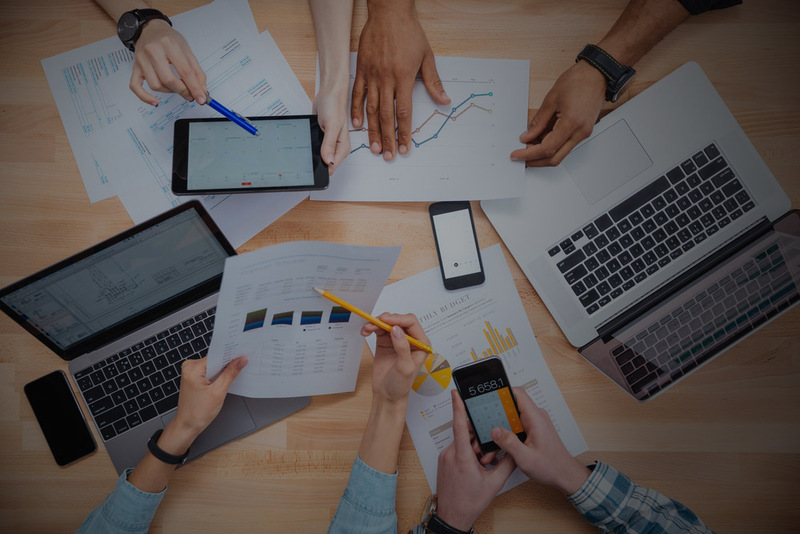 That’s why we created Teamwork Projects, Teamwork Desk, and Teamwork Chat: to help you deliver outstanding results, exceed customer expectations, and collaborate more efficiently. And with the Teamwork Loves Startups program, you can get our entire software suite free for one year. 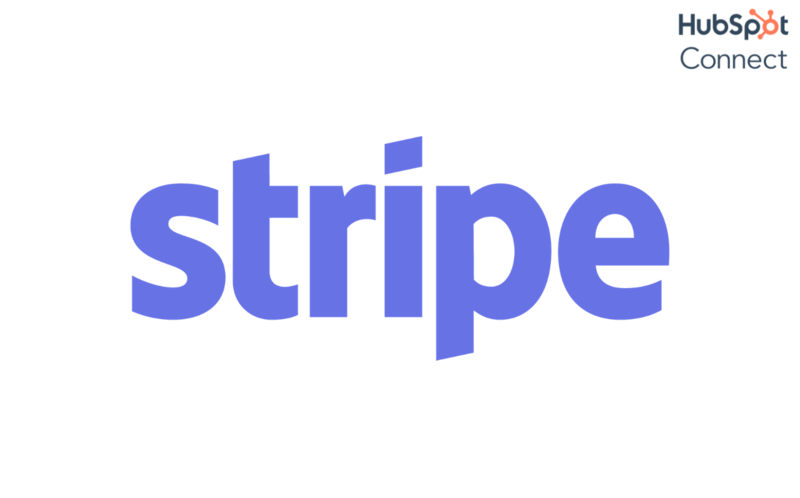 Check back for more offers for startups, updated monthly! Organize and cleanse data in HubSpot and other platforms: merge duplicates by ANY field, import and match existing by ANY field, bulk capitalize names, and more. HubSpot for Startups customers are eligible for 90% discount in year one, and 50% in year two. Spend less time overthinking the copy of your emails and more time focusing on what matters. These sales and marketing email templates will help save you time while making your life less stressful. From basic sales emails to comarketing outreach emails to customer reference emails, we’ve got your bases covered.